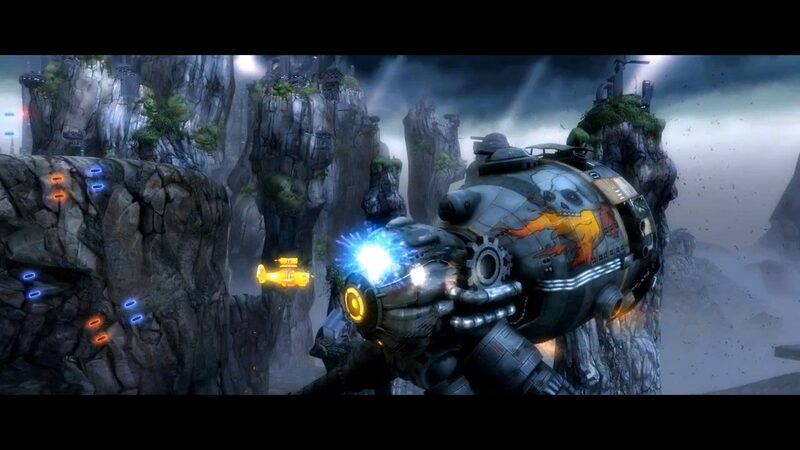 The crew over at PlayStation Blog have announced that Sony will be making Sine Mora, the horizontal diesel-punk “shoot-em-up” game developed by Digital Reality and Grasshopper Manufacture, a free download for PlayStation Vita tomorrow (October 29th) to those of you with PlayStation Plus. 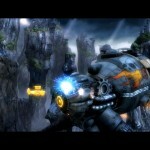 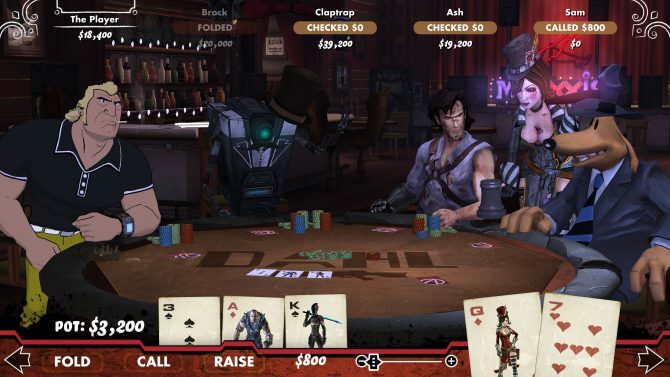 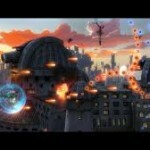 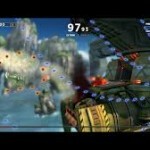 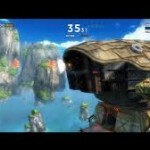 Check out these screenshots and the trailer for Sine Mora. 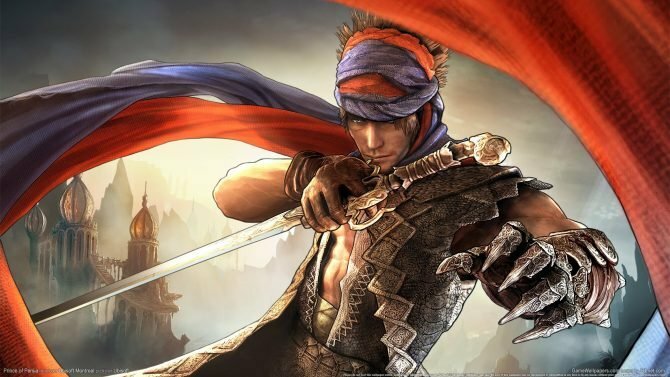 This week's additions to the Xbox One Backward Compatibility program contains a little bit of everything from action-platformers to shoot 'em ups.